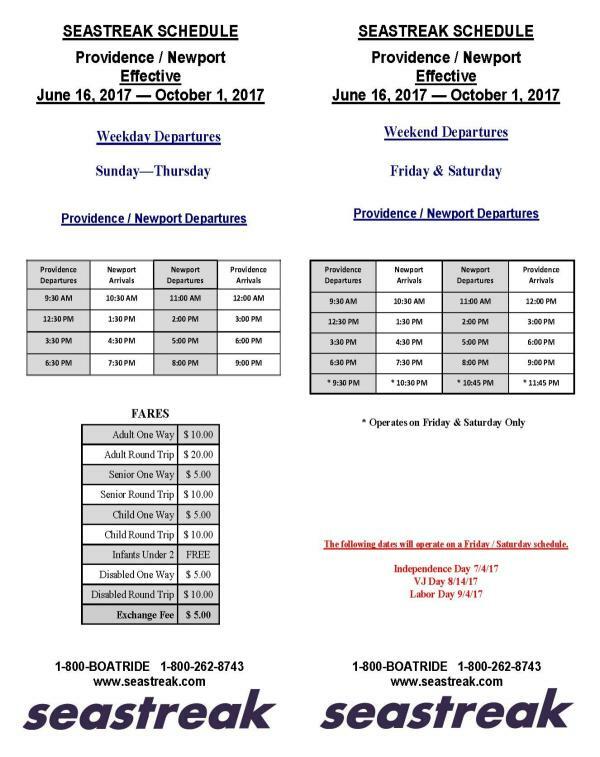 Summer is around the corner, and with that comes the return of the Providence to Newport Ferry, beginning June 16 and running through October 1. What better way to pop back and forth between the two cities? 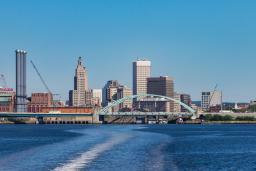 The one-hour ferry ride, operated by Seastreak, launches from ferry terminals located at 25 India Street in Providence and 39 America&apos;s Cup Avenue in Newport. Complimentary on-site parking is available at Providence&apos;s terminal, and complimentary shuttle bus service runs between the terminal and the Providence train station, RI Convention Center and downtown. Click here to book your ferry tickets.